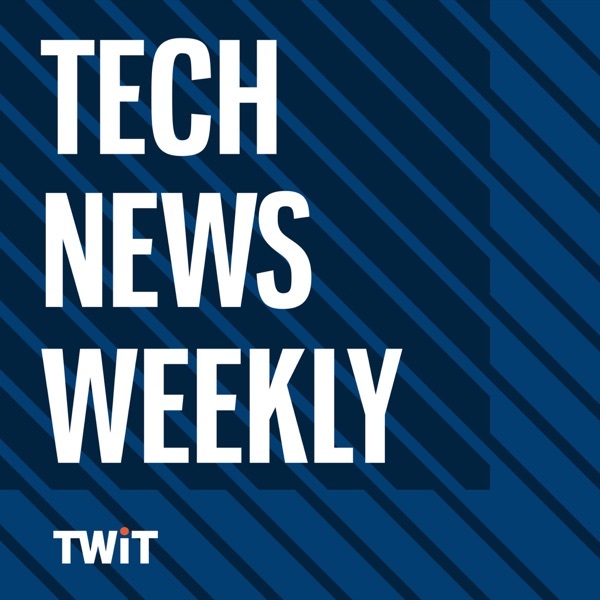 Tech News Weekly hosted by Jason Howell and Megan Morrone brings you interviews from tech journalists who make or break the top stories of the week. Megan and Jason give you more context and perspective, with an in-depth look at the fast-paced world of technology and how it is changing our lives. Records every Thursday at 2:00pm Eastern / 11:00am Pacific / 18:00 UTC.